Family home has split bedroom plan . Inground Pool. New windows and doors ! New ac! New Fence! New roof! ceramic tile through out. Near schools and nature trail. 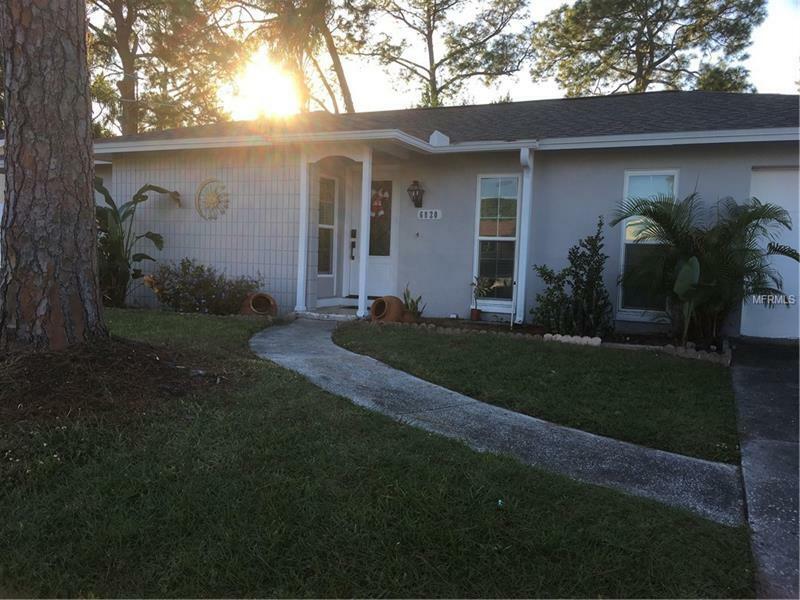 Minutes from airport and interstate hwy with super easy access to veterans expressway . Motivated seller wants to see all offers.